If you’re looking forward to seeing how Thanos goes down – or up – in the upcoming Avengers: Endgame flick, you might want to make sure you upgrade to a large drink and popcorn at the concession. The long-awaited follow-up to last year’s Avengers: Infinity War runtime is now public and long af. 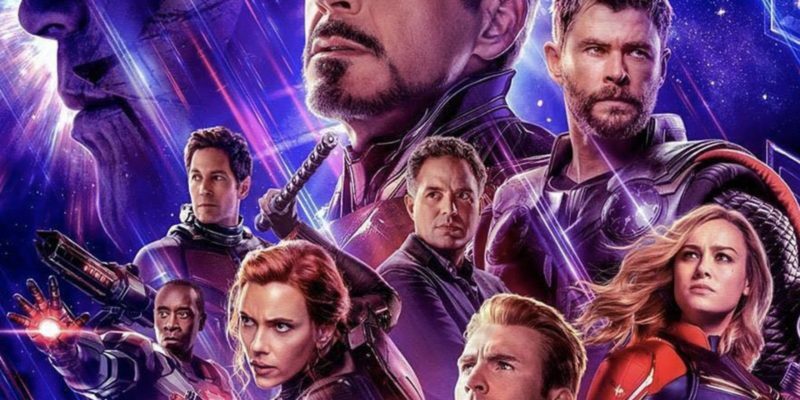 The post Look: AVENGERS: ENDGAME Runtime Revealed (Spoiler – It’s Over 3 Hours) appeared first on SOHH.com.